One of the most popular events in the world is the Oktoberfest in Munich, Germany. Every year millions of people come to Munich to visit the event, therefore there is a fantastic opportunity for offering merchandised products. In their own online shop they offer for example different customized products. Which personalized merchandise do they offer? One of the provided products is a personalized glass mug. The costumer can choose what to print onto the branded glass mug. That way he gets a customized glass mug with his own name and date of birth from the original Oktoberfest. Another customized product in the shop is a personalized beer gift box. It contains all the different seeds of the plants you need to brew beer. An individual name and text will be printed on the cover of the box. Even when the Oktoberfest is one of the biggest events in the world, the effort is worth it. 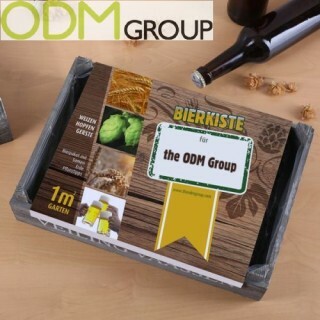 The sales in the online shop will increase the turnover of the Oktoberfest. 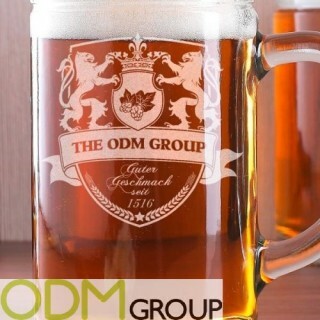 Furthermore offering personalized products with a Oktoberfest branding will improve the costumers brand awareness. Promotional products are generally a great way to meet your marketing and distribution targets. It’s easy to promote your brand, your products and even your companies anniversary. Contact us if you are curious and want to learn more about promotional products, merchandise and their benefits. Personalized plates as promotional gift for instant meal providers. Brand activation by selling high quality branded goods. Free personalized glass campaign by Paulaner. Using Rugby World Cup to enhance your Brand Activation. Increase your Brand Recognition with Branded Dart Boards.